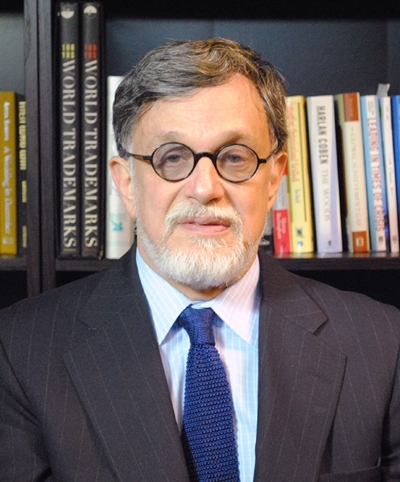 Ronald E. Berenbeim is an Adjunct Professor at the New York University Stern School of Business Administration where he has taught Professional Responsibility since 1995. Professor Berenbeim is also a Senior Fellow at The Conference Board. From 2001 to 2003, he was a project director for a World Bank study of private sector anticorruption practices in East Asia and co-authored, with Jean-FranÃ§ois Arvis, Fighting Corruption in East Asia: Solutions from the Private Sector (The World Bank 2003). He currently serves as director of The Conference Board and World Bank project on Trade Competitiveness and Integration of Poor Countries in Global Supply Chains: a Perspective of Global Suppliers and Producers. Professor Berenbeim is a member of the United Nations Global Compact Tenth Principle (anticorruption) Working Group, Transparency International's Steering Committee on Business Principles for Resisting Corrupt Practices, and the U.S. Advisory Board of FTSE4Good. In 2010, he received a Fulbright grant to teach business ethics and governance at the University of Cergy-Pontoise in Cergy, France. In 2011, he was selected by Trust Across America as one of 2010's Top 100 Thought Leaders in Trustworthy Business Behavior. Professor Berenbeim is a graduate of Cornell University; Balliol College, Oxford (Keasbey Scholarship); and Harvard Law School.